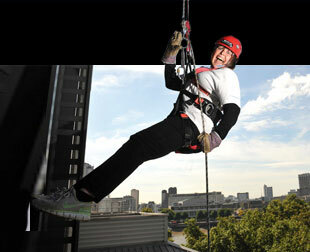 Vertical Events work with charities and companies and set up private abseil and zip wire events on their behalf. Our national three peaks and adventure challenges can be booked by individuals and private or corporate groups and are also extensively used by charities as a means of fundraising. 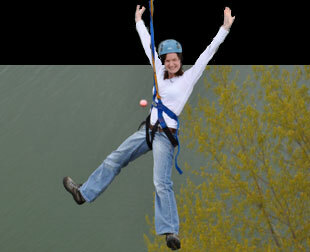 We have experience in setting up zip wires and abseils for charity and corporate events across the UK from the mountains to the cities and pioneering many new venues over the years. Each season we guide and support hundreds of individuals and charity fundraising and corporate groups taking on adventure challenge events such as the National 3 Peaks, Yorkshire 3 Peaks, Lakes 3 Peaks, 24 Peaks and Lakes 3000’s. 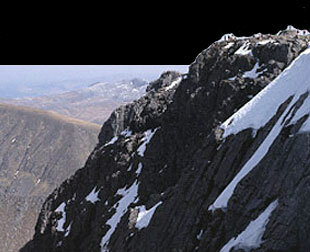 Vertical Events are based in The Lake District National Park, ‘The Adventure Capital’ of the country. Our staff team have a wealth of knowledge, qualifications and experience. All of this means we have significant expertise in safeguarding members of the public on these types of extreme events. 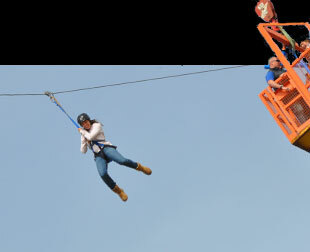 From £245 per person for group bookings. 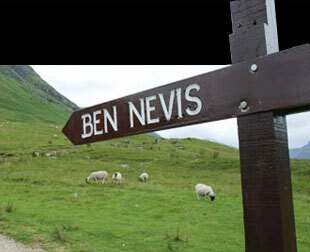 Open bus places £295 per person for transport and guiding following our typical itinerary. Dates available throughout May to September. 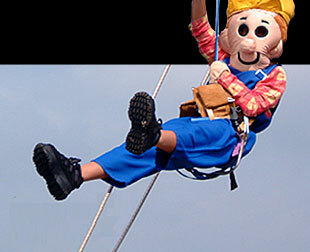 A unique way to raise funds or the profile of your event. from bridges, buildings, football stadiums, iconic monuments and cranes. 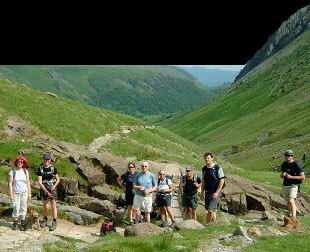 We travel across the UK from our base in The Lake District, the 'Adventure Capital' of the country. 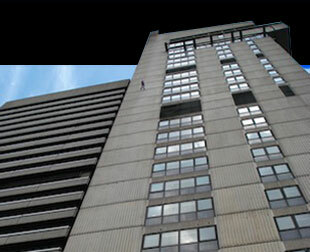 Taking abseiling from the mountains into the cities, for charity fundraising and corporate events with a difference. 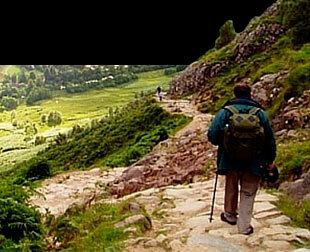 Travel across the most spectacular wilderness areas of the UK. 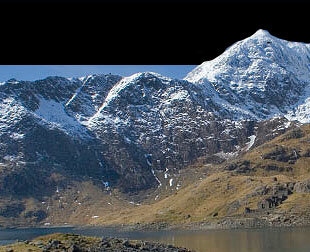 Canoeing, biking, mountaineering, scrambling and abseiling. 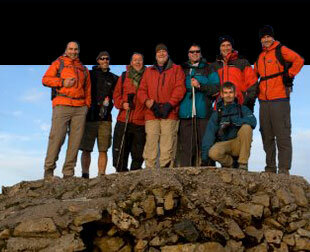 Summiting the country's highest peaks and canoeing the biggest lakes and lochs en route.